When Eduardo Fendi opened his workshop in 1925 and founded Fendi, he launched what would become one of Italy s best known fashion dynasties. Now known primarily for furs, ready-to-wear, accessories and fragrance, Fendi has been offering watches to its savvy and discerning clientele since the late 1980s. Fendi watches are sleek, chic, attractive and equally appealing to both men and women. The striking Zucca collection, with its trademark double F logo on both bracelet and chronograph, was the first to bring notice to the Fendi lines of elegant and sportive timepieces. New and exciting collections, including Allegra, Epoca, Moda, Rivoli and Stella, continue to pique the interest of Fendi fans the world over. 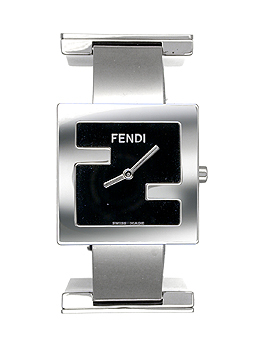 All Fendi watches feature ETA Swiss movements and are water resistant to 100 feet. Each gold-tone case has minimum 10 micron 18-karat-gold plating with individual serial numbers engraved on the case back. 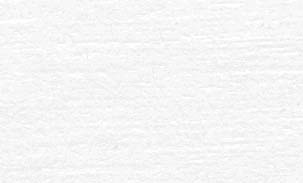 We will acknowledge and respond to your email within 2 days.